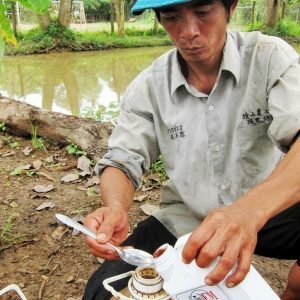 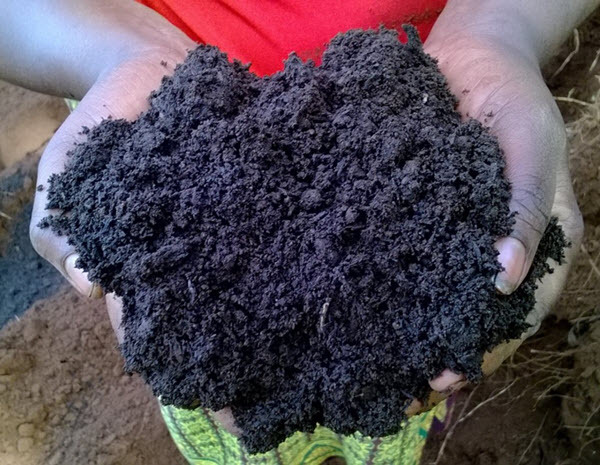 Your donation nourishes a family’s soil with organic material and beneficial microbes. 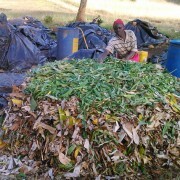 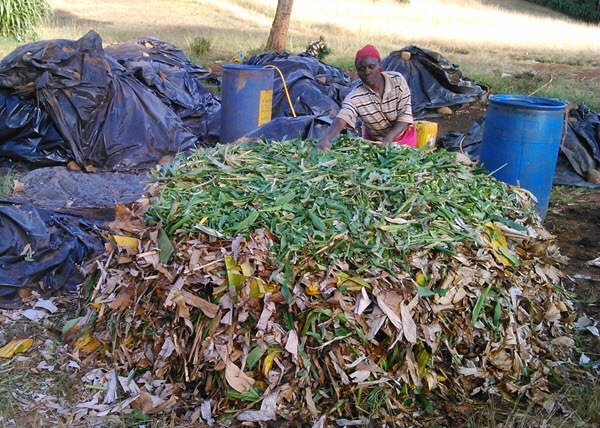 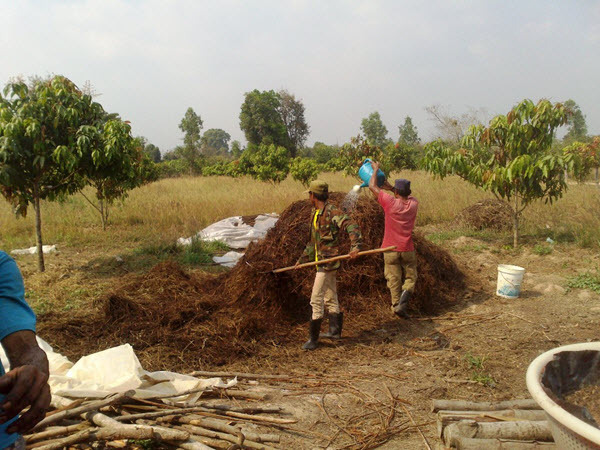 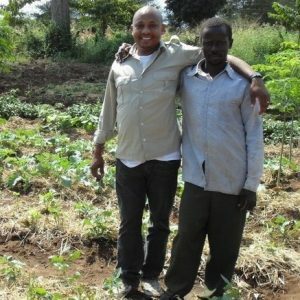 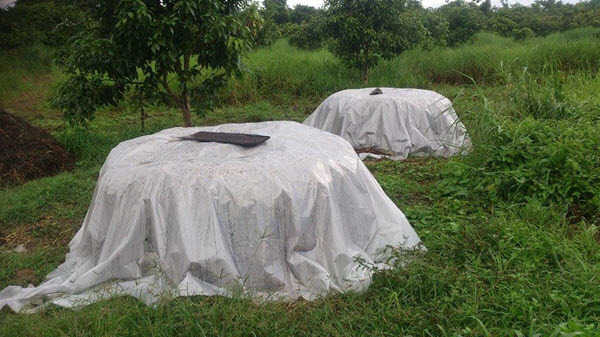 Compost enables families to grow safe, healthy, nutritious vegetables sustainably. 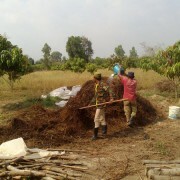 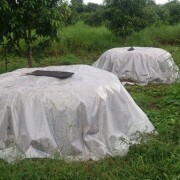 $50 provides enough compost for 100 square meters of growing space.